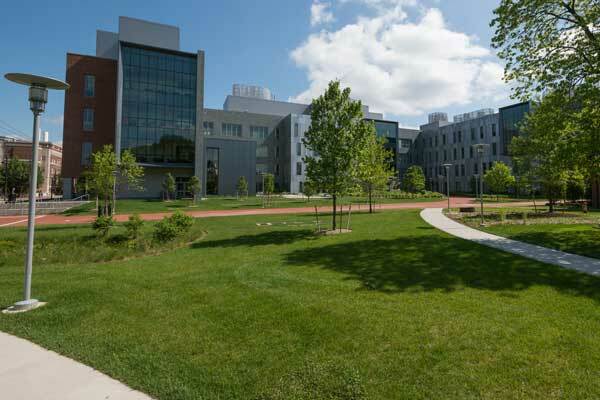 The College of Engineering has a presence in approximately 20 different on and off campus buildings including the Harker Lab, Delaware Biotechnology Institute, Delaware Technology Park, and the STAR campus. 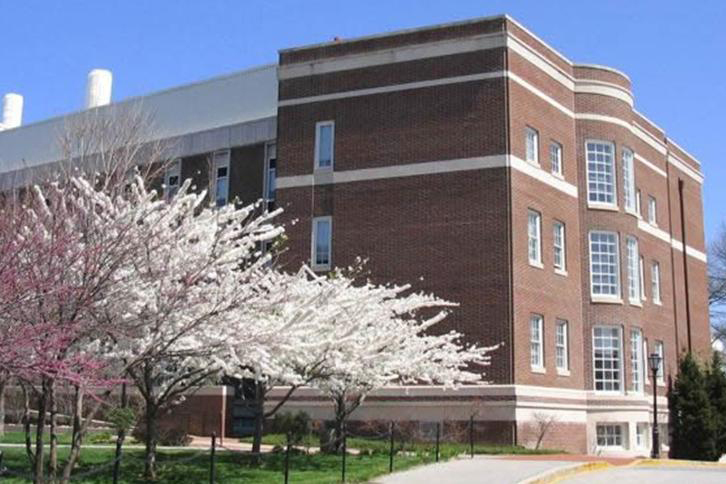 Harker Laboratory hosts classrooms, teaching labs, energy and environmental research labs and the latest in microscopy and nanofabrication technology. Learn more about offerings on the Harker Laboratory Website. 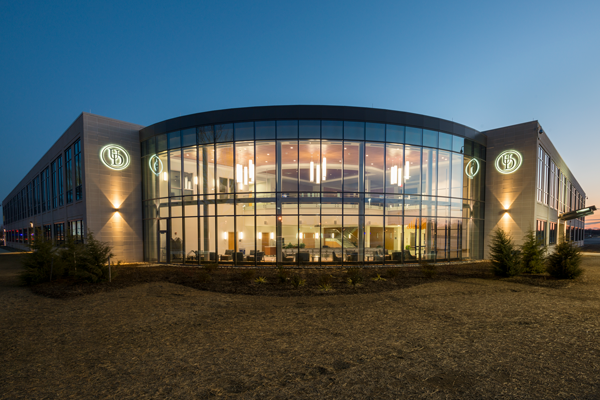 DBI provides a network of state-of-the-art equipment for the UD community and the region. 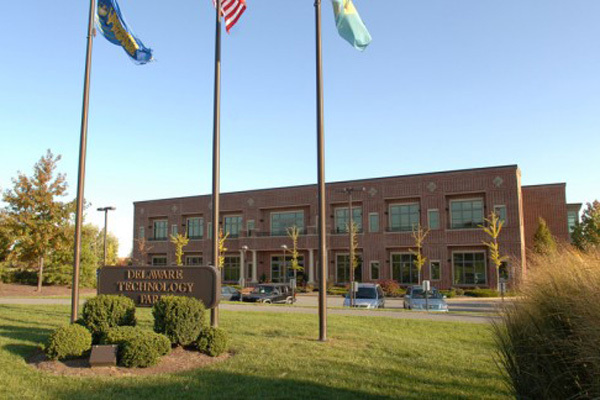 The 72,000 square-foot research facility is located in the Delaware Technology Park. STAR is home to cutting-edge research in areas such as biomechanics and rehabilitative health. 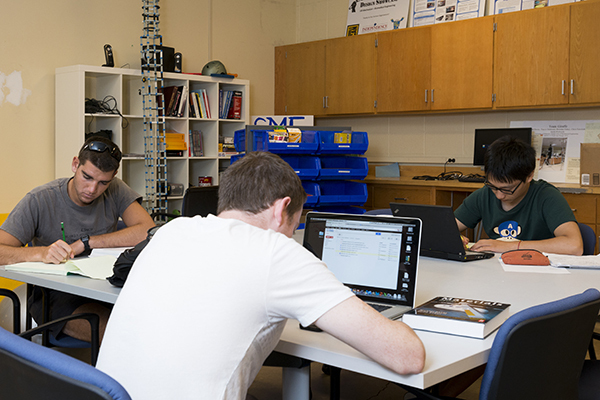 The Design Studio provides space for group projects, computer-aided design, prototyping, and design validation for mechanical engineering students and their collaborators. 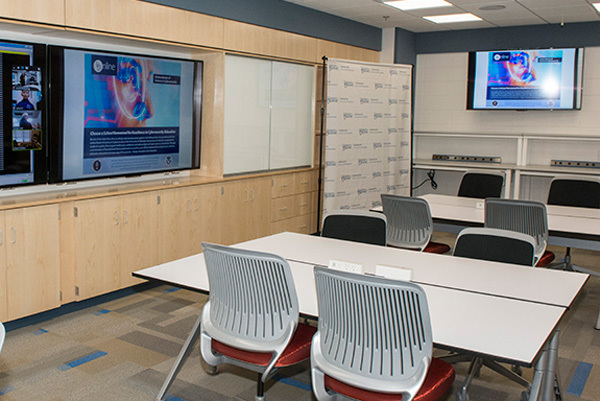 The iSuite houses a “live-fire” cyber range—a virtual environment for cyber-warfare training—as well as a collaboration hub and project-oriented makerspace for students in electrical and computer engineering. 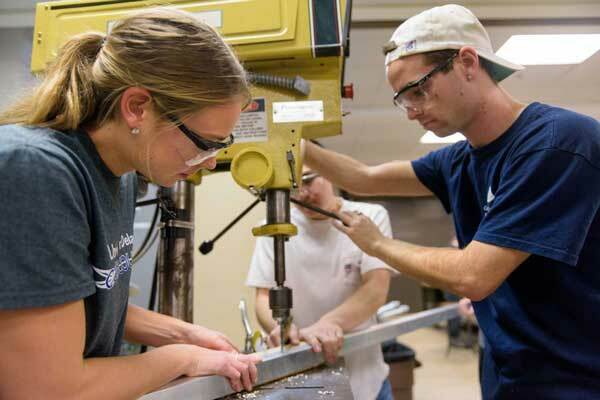 The Student Machine Shop supports educational programs at UD by providing a safe and well supervised facility for students to participate in hands-on fabrication and manufacturing. The machine shop is a full-service research shop that provides machining, assembly and fabrication services in support of research projects and instructional laboratories.